It's time I begin the next leg of my growing, growing adventure! 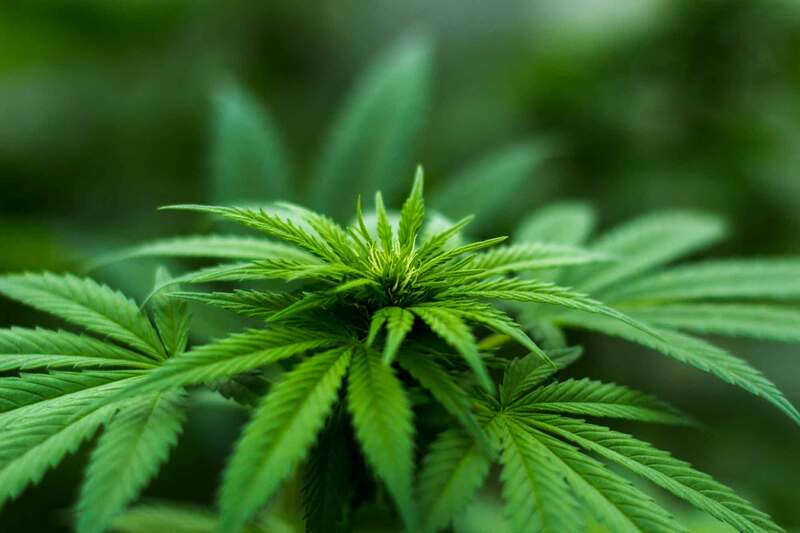 It has always been a dream of mine to design and develop my own personal hybrid strain offering a little piece of everything sweet cannabis has to offer. And that dream has FINALLY become a reality for this dabbing daddy! The first part of the cross I intend to incorporate is a strain called LILLY. The info regarding this strain is quite inconsistent from what I have found. 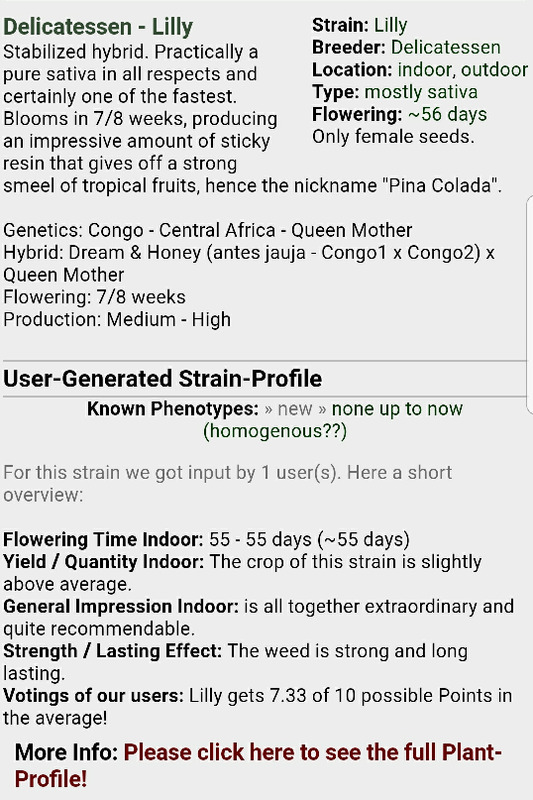 All I know is she packs a very distinctive fuel/ tobbaco taste initially and finishes with a sweet vibrant flavor many relate to pina colada, hence it's nickname. Flower time is supposed to be quick... arctic bowl had some go 16 weeks though, so again inconsistent info. 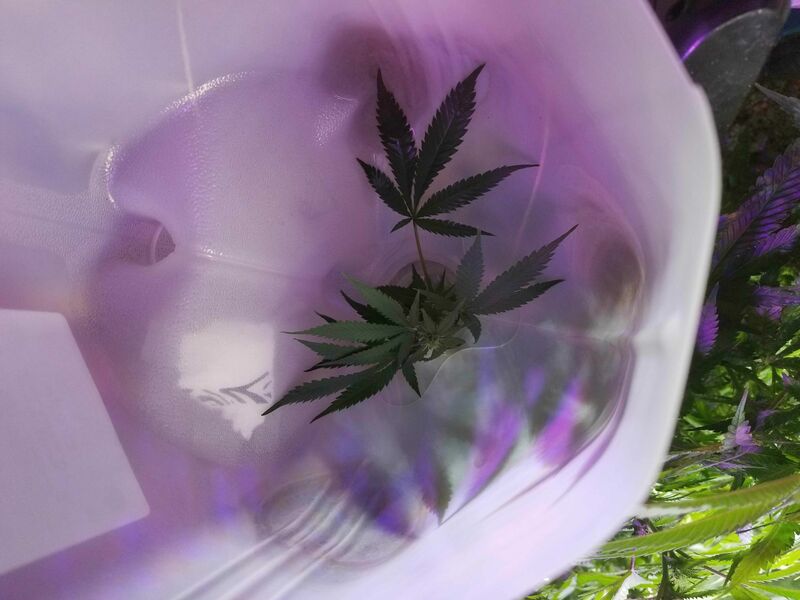 I recently was gifted some regular seeds that are a ATF Durban poison cross. They should give me a quality male to pollinate the Lilly with. They Indica qualities can hopefully decrease flower time and incorporate the ATF into this Alaskan inspired hybrid I plan create! I am currently running strawberry kush and if there is a strong colored pheno I desire I probably won't be able to resist adding it to the mix, to bring some color to the strain. Although the DP and Lilly seem to color nicley in late flower, so hopefully the initial cross will contain a good color. Lastly I should be getting some white widow to potentially cross. I am unsure if I will want to incorporate this strain as of now, but I will grow one out and see what she has to offer. 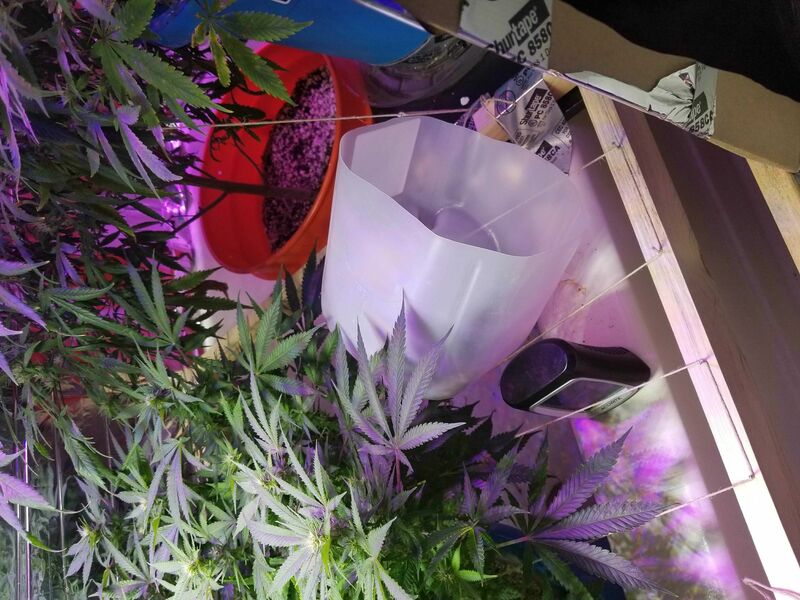 I have a clone of the strawberry kush, vegging and waiting to be reversed. And here in a few weeks we will drop the ATF x DP in search of a quality male. And a few weeks after that, if the Lilly cutting I took DOSENT root, I will bug Arctic bowl for a Lilly bean. Good luck on your quest Dabber! I'm here! Looking forward to seeds . Freaks 4th LED/HID Journal - Current. Come say hello!! Glad to have you. And a happy Friday to you! Well I ain’t going to miss this one Dabs! Looking forward to this brother, time to get my learning on!! Now, if we could con PW outa some of his ATF pollen AKA MTF we could save a lil time Pssst, hey Dabs, I’ll distract Penny with a Moose in my front yard and you sneak a lil of that pollen he has stashed eh? too funny.....I can see Penny sharpening his blades up while looking out the window at this moose saying, yup, steaks here, burger there, roast here and Dabs doing his full on Ninja sneak into the pollen stash lmfao. Sub'd for this one Dabber! Sounds like a very interesting journey. Would love to see that penny. Should be really great! It's what inspired me to do the ATF x DP with the almost pure sativa lilly. Yep G2, I'm dancing to that beat everyday lol. I need a really good Sativa in my stash that doesn't take the better part of a year to grow out. Not sure my home made CS is gonna cut it but it's been great practice! Silver Thiosulphate it's a combination of silver nitrate and sodium thiosulphate. It will cause female plants to produce pollen sacs that have female pollen.